iCustomLabel makes it hassle-free to create your own labelling for events, business, or personal use. There are a plethora of options to use including, ready-made templates or to produce personalised pieces. I recently had the pleasure of using iCustomLabel's services for a couple of upcoming dinner parties and fun events that I am hosting, one which you'll be able to view very soon on the blog. The process was simple and I enjoyed making new labels. Fortunately, since these are stickers, it definitely took the work out of having to line up or cut each label. 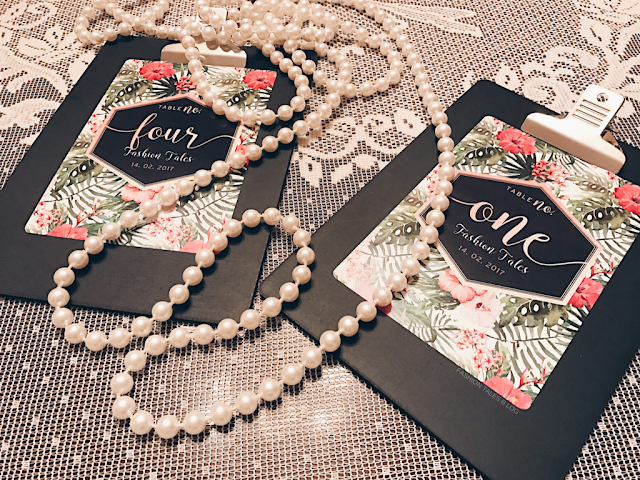 Wedding table numbers, baby showers, cigar labels, wine labels, or even water bottles are just a handful of ideas to use their services for. I wish I had remembered to make my New Year's labels during the holiday season, as I designed a fun "Cheers" label that I could have used (seen below). But, those will not be wasted and are also viable options for engagement parties or a hen night as well. 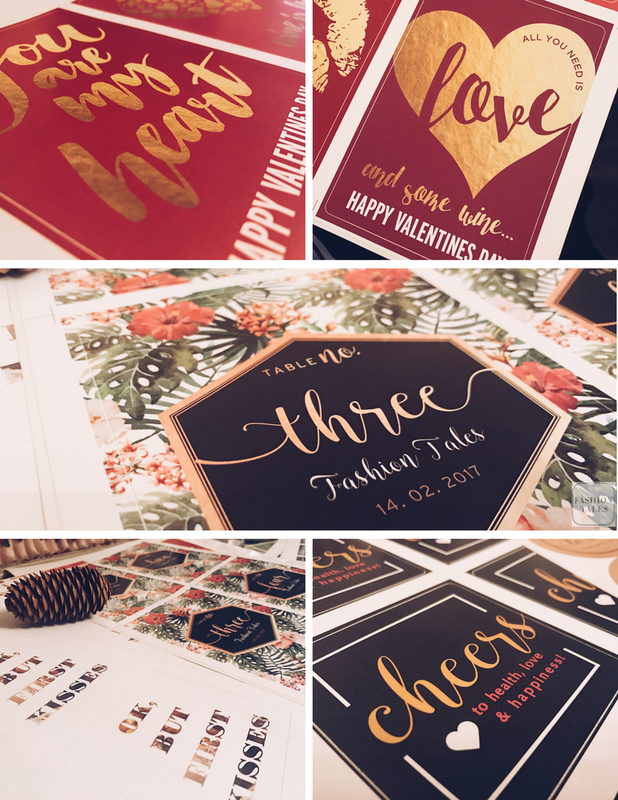 I created some of my own custom pieces, and modified a few of their labels to suit my needs—it's quite easy to manipulate the templates and all of my prints were of great quality and came exactly as I viewed the proofs beforehand. In the past, I have just designed my own labels with an Avery template or printed out labels and stickers on my photo printer, however, this was fast and uncomplicated. In the end, I decided to make a few extra labels for my gourmet treats such as energy bars, biscuits and wrapped candies to give homemade food a professional touch. 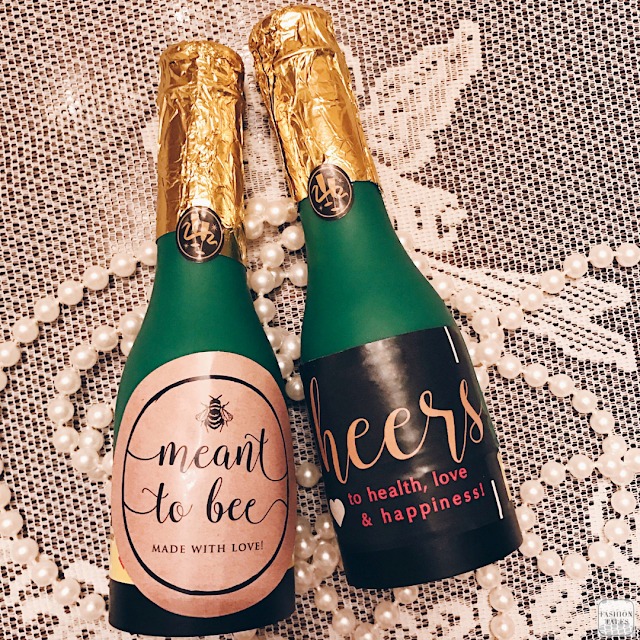 If you have a unique birthday party, bridal shower or baby shower to prepare for this would actually be ideal in my opinion, because I am a tad obsessed with dainty décor and miniature custom details (*think, little gift bags, wedding favours, or custom beer bottles for game day). These labels add a playful touch to any party or fun night in! 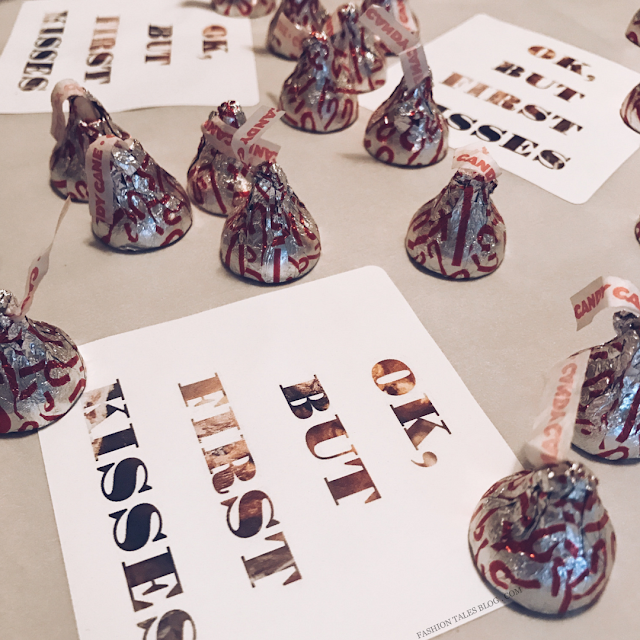 I created these adorable sticker labels for candies that I put in little gift bags. What do you think of the prints that I created? Have you used iCustomLabel? Perfect for upcoming St. Paddy's Day! The goods: Services and printing-c/o iCustomLabel. *As always, all opinions are my own and honestly expressed. You may shop and view iCustomLabel's range of offerings here. 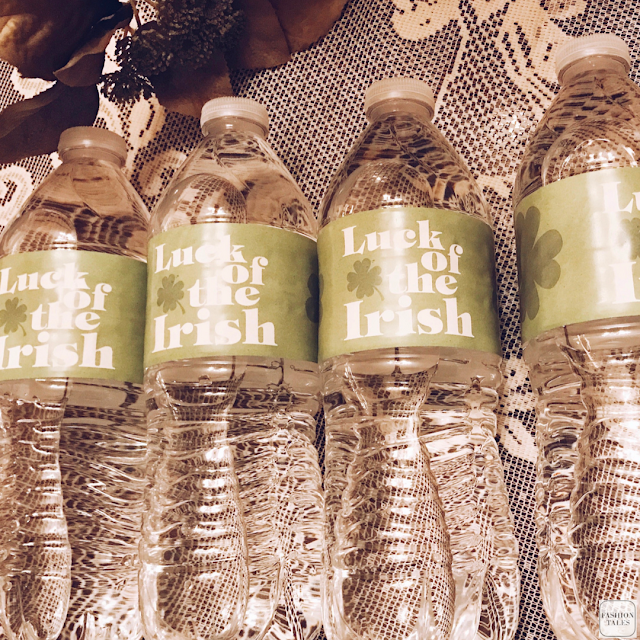 Perfect representation of these goodies love the St Paddy's water bottle. Amazing! Saw that bolly pic on Instagram and was so impressed!